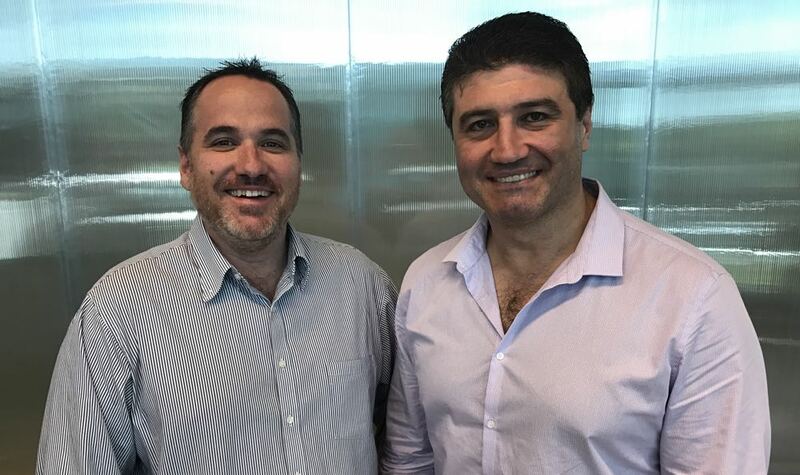 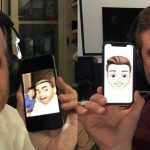 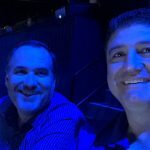 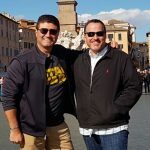 Two Blokes Talking Tech Episode 354, with Tech Guide editor Stephen Fenech and EFTM’s Trevor Long, goes through the biggest and most interesting tech stories and products of the week. 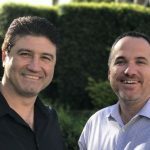 On this week’s show, the ACCC’s NBN monitoring shows improvements in speeds, we take a step inside the NRL Bunker, Cabcharge about to become part of Apple’s Wallet, Samsung unveils two new Galaxy tablets, Huawei overtakes Apple in global smartphone market share and Uniden’s solar powered battery. 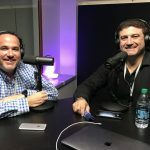 In the minute reviews, we take a look at the NVIDIA Shield streaming and gaming device and the Ring Sensor Light Camera.